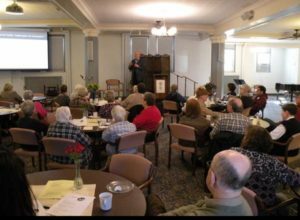 The CSJ Health Care for All Task Group hosted a Fall breakfast event with Toby Pearson, Executive Director of the Catholic Health Association of Minnesota, to examine the 2018 Minnesota Governor’s race from the lens of health, Catholic Social Teaching, and their possible impacts on community health for all Minnesotans. Catholic Social Teaching clearly says that everyone without exception has a right to adequate health care, so how might this lens broaden our conversation about the fall elections. Join us for future events and conversations on Health and Healthy Communities for All. 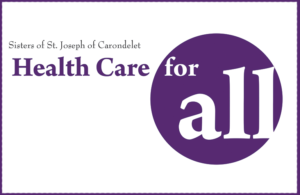 The Health Care for All Task Group is dedicated to the Catholic Social Teaching principle that access to quality health care is the right of everyone without exception. We are committed to healthcare policy, public action and advocacy for policies that promote equitable access to quality health care for all. The group collaborates with organizations to influence political policy change. Educate ourselves about healthcare access issues, gaps in access to health care in our community, proposed health care reforms and their effect on people in our community and factors that broadly affect the overall health of the community. Sharing information through community education events including on health equity and access to mental health services. Collaborating with other local community organizations working for initiatives to improve community health, health care access, and health equity for all. Advocating for public policies that will increase access to equitable health care and health equity for all and promote community health. Our morning conversation with approximate 70 engaged community members challenged not merely our narrative, but deeply expanded our thinking about how a truly faith and values centered approach could dramatically shift our approach to health for all. So that ALL people can be healthy is especially problematic when you consider the shocking inequities and disparities in Minnesota. 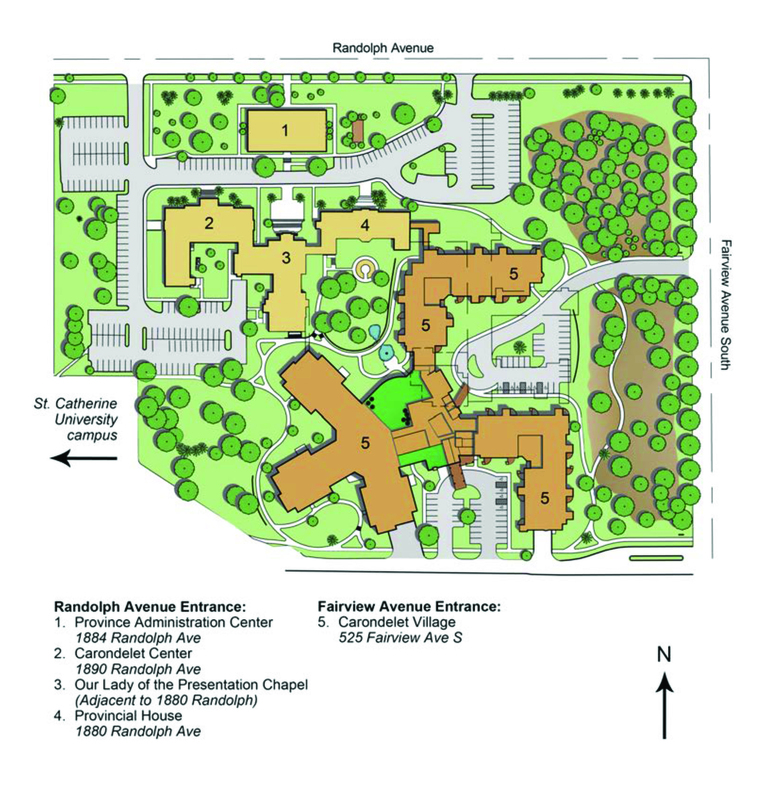 This event exposed a deep community longing for authentically conversation about health and injustice in Minnesota along with a growing desire to respond with deeper awareness, further education, and a “prophetic witness that comes from partnering with new eyes and joining others in working for systemic change that will enable ALL to live.” In other words, so that ALL people can be healthy. The Sisters of St. Joseph Health Care for All Task Group strives to increase awareness about the gaps in access to health care in our community and promotes education on health equity. 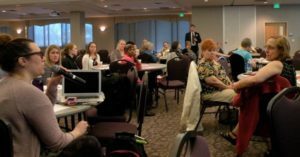 For example, in May 2017 the group hosted a special evening program with about 50 participants learning about the impact of trauma, violence, environmental pollutants and other Adverse Childhood Experiences (ACEs) on the health of individuals and our community. The program featured ACE trainer Sameerah Hilal-Roby, and examined personally and communally how adverse stress and historical experiences impact the health of individuals and communities. The program also explored how short and long term trauma impacts health while also examining some of the triggers as a professional reacting to perplexing behaviors by teens and adults. The program was held in collaboration with the CSJ Justice Commission and the St. Catherine University Department of Nursing.